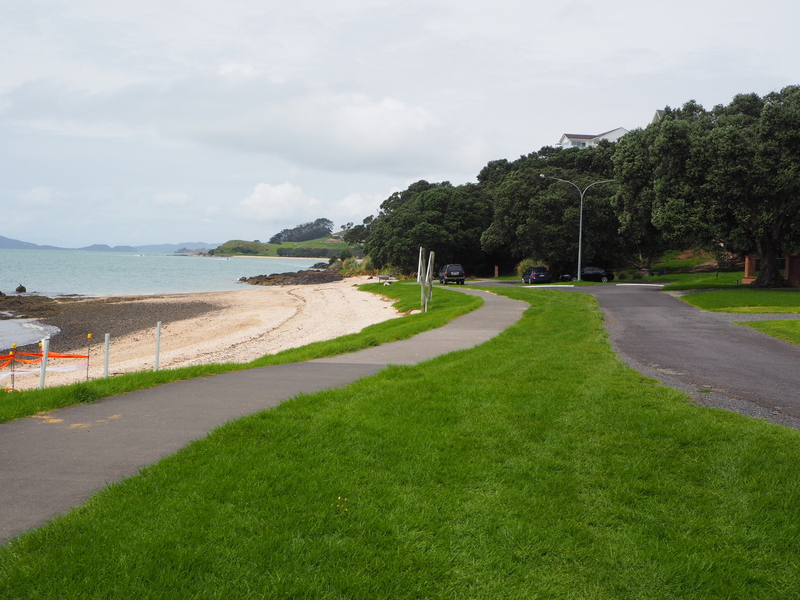 One of the best things about living in Auckland are all the benefits of city living with every amenity you can think of on your doorstep. 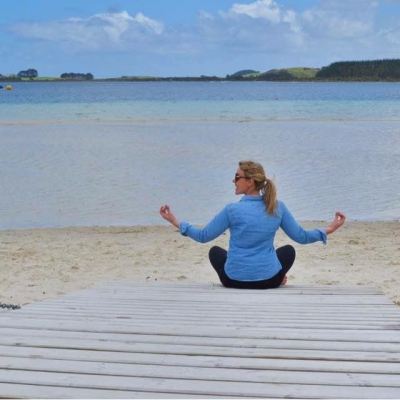 In addition to this you have nature on your doorstep. 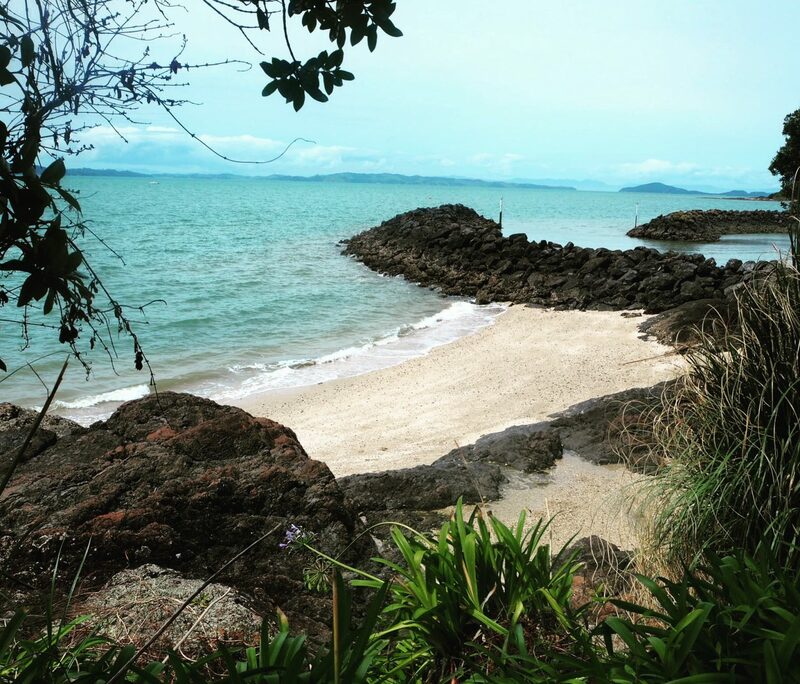 Offshore islands are a short ferry ride away and beautiful coastal walks are only a short car or bus ride away. 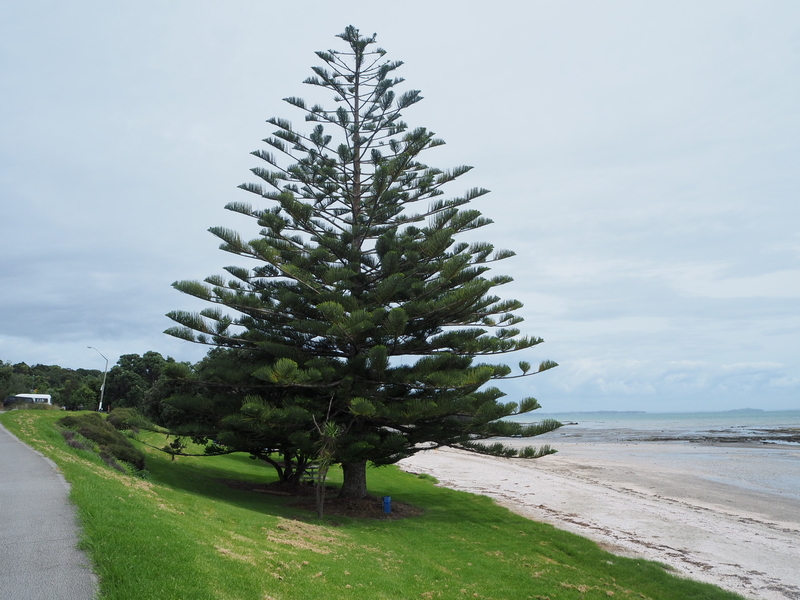 With this in mind we set out on Saturday to tackle the Maraetai Coastal Walk. 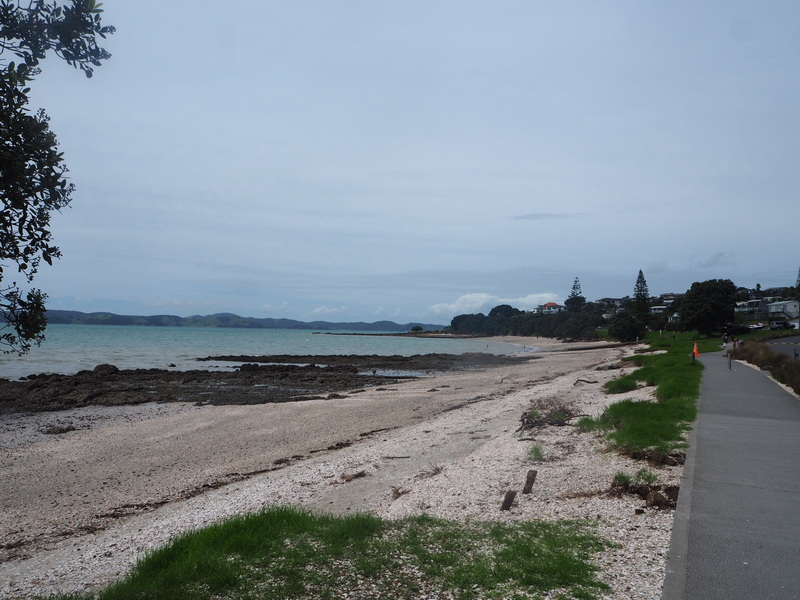 The walk begins at Maraetai Beach and heads west through Omana Regional Park. 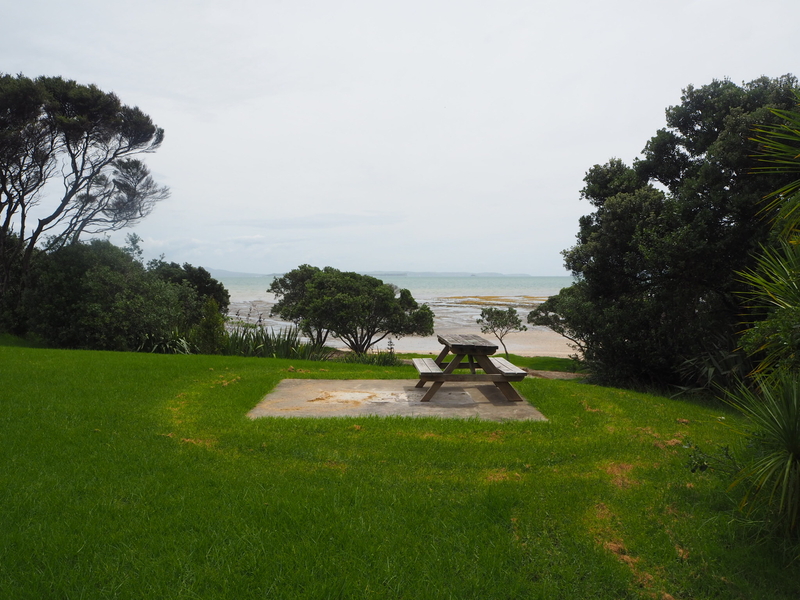 Te Puru Park, Beachlands and finishes at Pine Harbour. The path is relatively flat with gradual inclines every so often but nothing super strenuous. The walk takes around four hours – two hours there and two hours back. 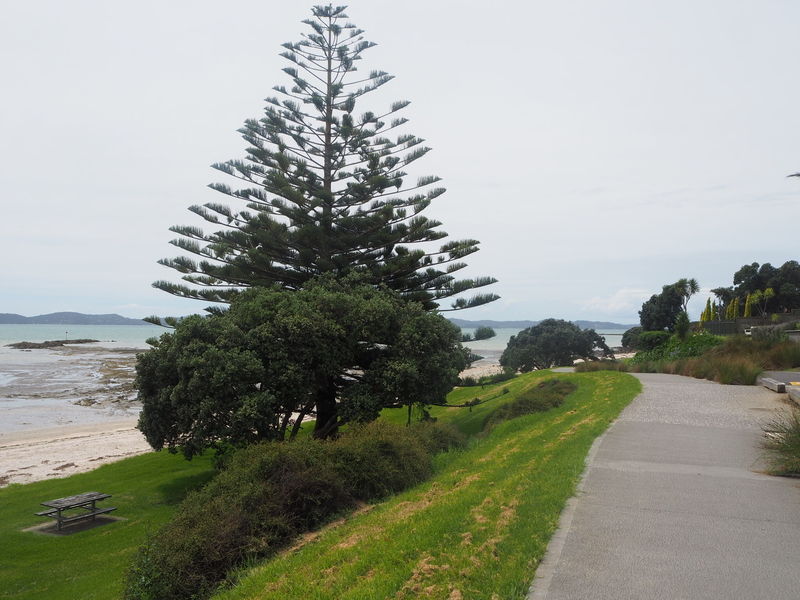 The path leads away from the beach and winds its way towards the wharf. 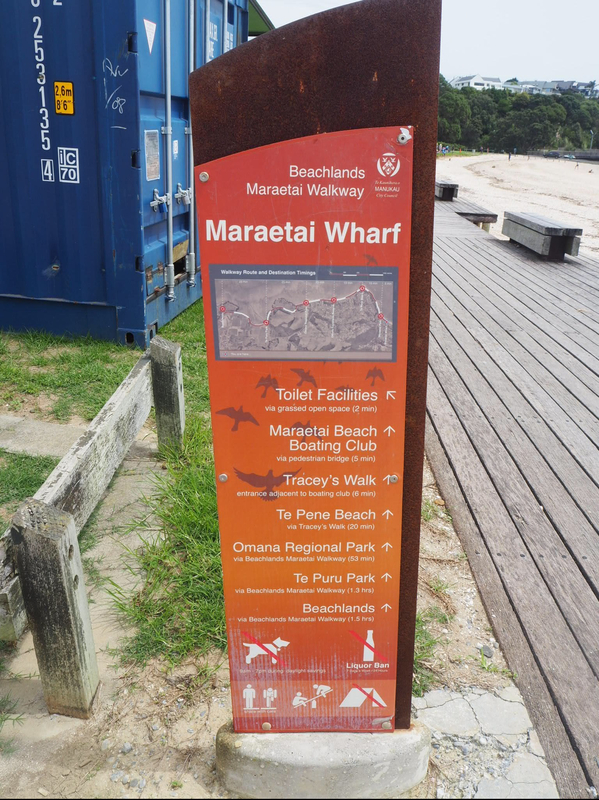 The walkway has significant Maori and European history and rewards you with views of Waiheke Island, the Coromandel Peninsula and the Hauraki Gulf. 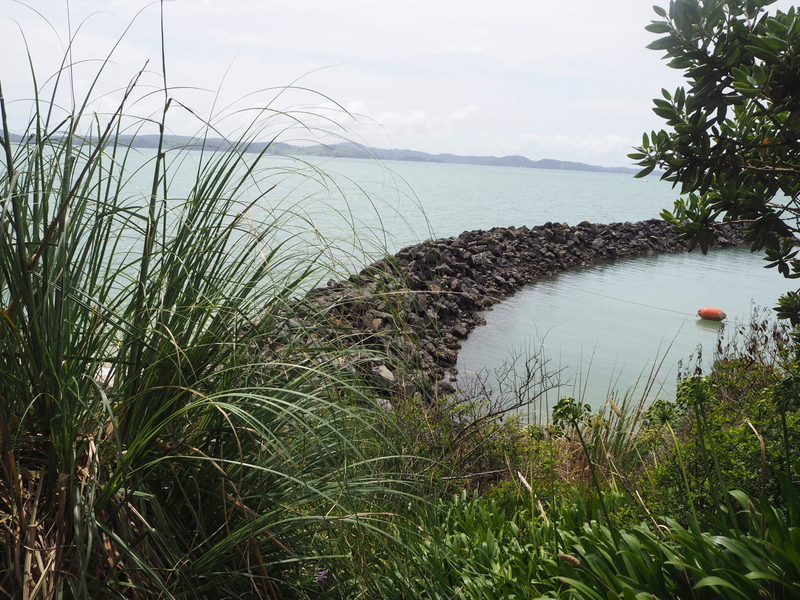 You will come across a number of secluded coves along the walk – the ideal spot for a picnic or to have a swim with the beach to yourself. The views keep getting better and better as you continue along the path and the grey drizzly weather we had at the beginning of the walk began to clear as the sun broke through the clouds. 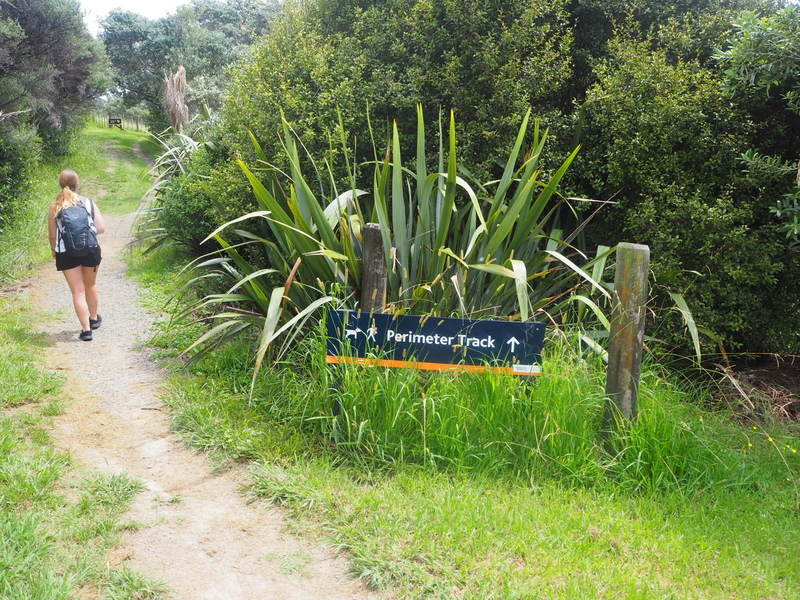 The walk is well signposted and at a certain point also gives you the option to go onto the Perimeter Track instead of continuing on the Coastal Track. 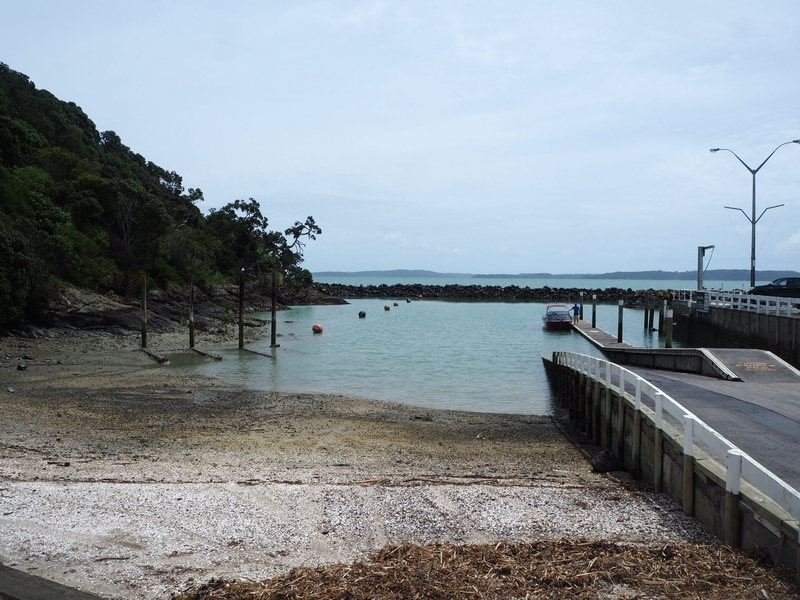 Once you reach the end at Pine Harbour there is a nice cafe to grab a drink or some food. 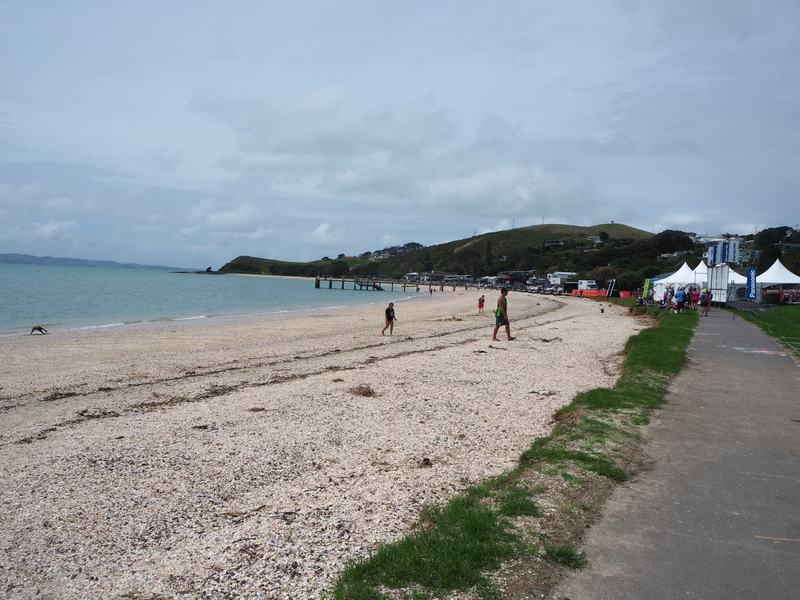 You could also spend the whole day on the track and stop off at all the little coves for some swimming and sunbathing. 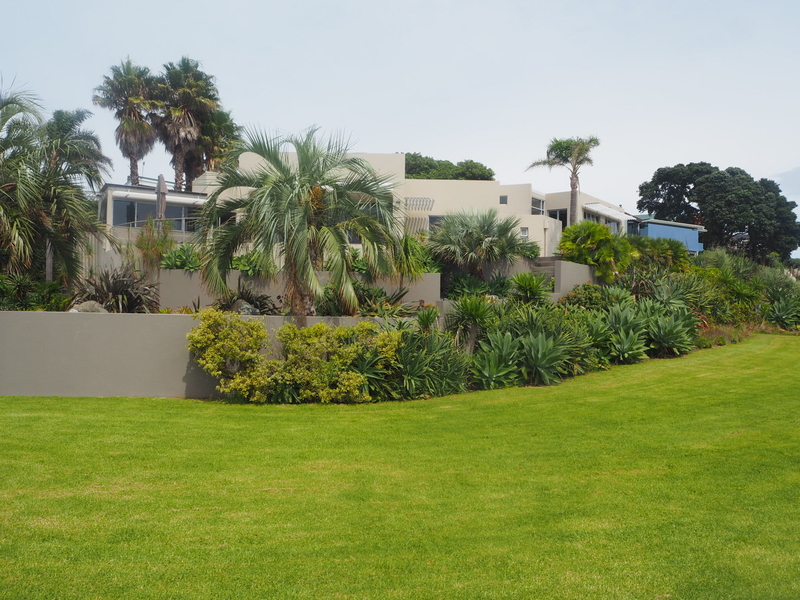 There are some beautiful beachfront houses along the walk and we had fun deciding which one we would like to live in. Although I wouldn’t say no to any of them! 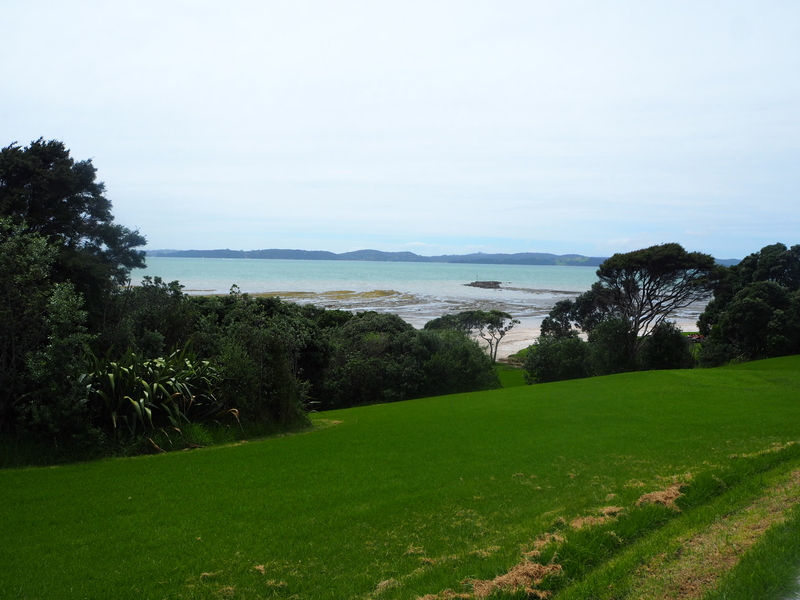 Walking back towards the beginning of the track, the beautiful Maraetai Beach comes into view and after a hot and humid walk we wasted no time in jumping in for a swim and a laze on the beach with our books. 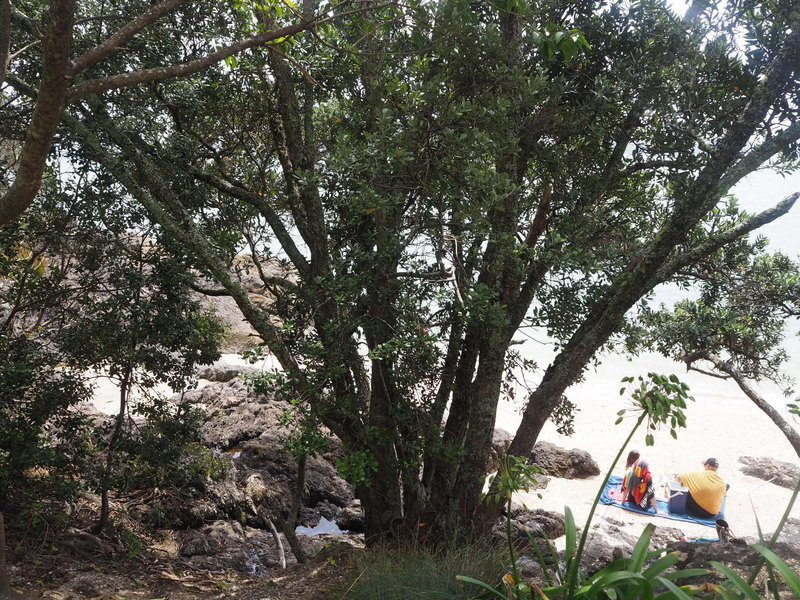 There are also a few cafes dotted along the beach and we tucked into some hot chips to reward ourselves. I am trying to make a resolution to go out for a long walk every weekend while the weather’s good. 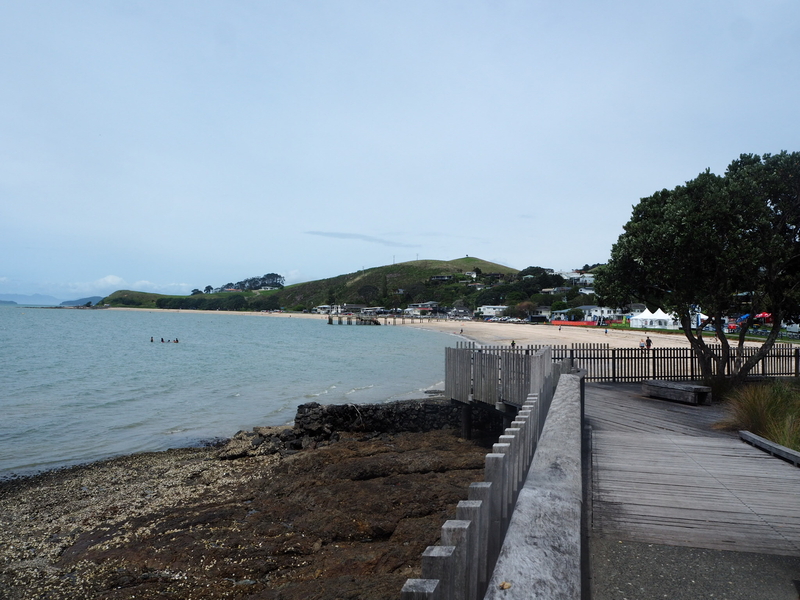 Does anyone have any good recommendations for day walks in and around Auckland?